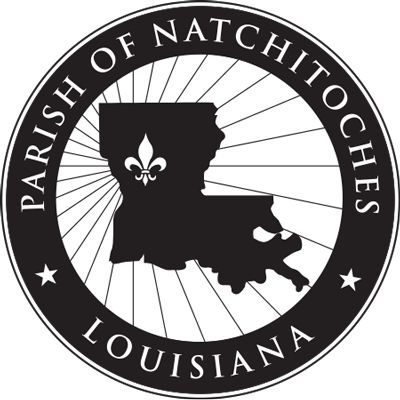 Parish Council has announced the Parish of Natchitoches is seeking applicants for the position of Registrar of Voters for the Parish. A copy of the full job requirements and employment application can be obtained from Natchitoches Parish Government Room 210 or 213. Please send application, resume, and three references to Natchitoches Parish Government Attn: Sheryl Frederick, PO Box 799 Natchitoches, LA 71458 or email sfrederick@npgov.org with the subject line Registrar of Voters. Deadline for applicants is 4:30 p.m. April 8, 2018.